Our passion is to partner with clients who embrace fresh ideas and new technologies that help their marketing programs evolve to the next level. 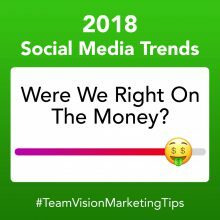 Founded in 1997 in Honolulu, Hawaii, Team Vision is a rare breed of integrated marketing agency that is consistently recognized as an industry leader in traditional advertising agency programs, web design, and leading-edge technology solutions. We continually evolve and make it our passion to lead Hawaii through change. This standard is clearly demonstrated in the companies Team Vision has formed over the years specializing in advertising, web development, mobile marketing, 3D visualization technology, and generational-based marketing services. Learn more about our spin-off companies and partnerships by visiting our Partnership Section, and watch our Video Testimonials to hear directly from our clients how we’ve helped guide them through key changes in technology and marketing over the years. View our creative work in our comprehensive Online Portfolio. We currently serve full-service marketing clients on Oahu, Maui, the Big Island of Hawaii, Kauai and Lanai. always projecting passion, always being positive and accountable. Team Vision employs people in positions that include; advertising and marketing account service, media planning, graphic design, web design, web programming, social marketing and production. Collectively our staff has proven experience with many of Hawaii’s largest companies and industries. Although Team Vision has individual staff within the agency that concentrate on a specific expertise, our strength and success comes from working as a cohesive team. Craig Carapelho moved to Hawaii from the East Coast at the age of 19 to pursue his love of surfing and to attend The University of Hawaii. 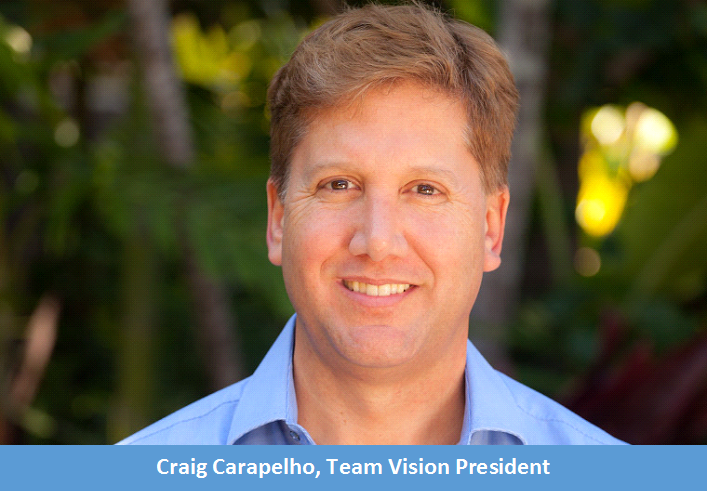 In 1997, after a five-year career at one of Hawaii’s largest advertising agencies, Craig launched Team Vision, a full-service marketing and technology agency. He now has over 20-years of experience in the advertising and technology industries, and over the years his company has been recognized in Hawaii as the #1 Graphic Design Firm, #5 advertising agency, #2 web development company, and also one of Hawaii’s Fastest 50 Growing Small Businesses. In addition, Craig is a partner in Genergraphics®, a generational marketing company, and the founder and CEO of 3D Travel, Inc. which successfully raised over $3.5 million and was named Hawaii’s Most Innovative New Business by Hawaii Business Magazine. 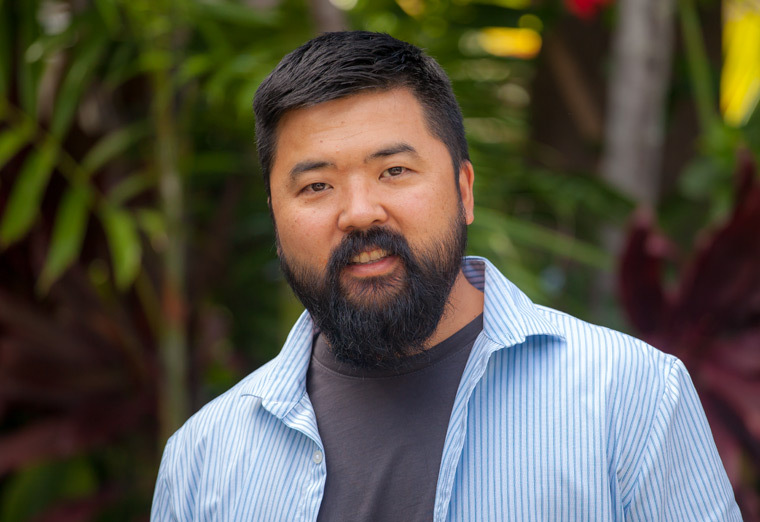 Craig is a former board member of Hawaii Chamber of Commerce and a current mentor in Hawaii startup accelerator Blue Startups. As the Art Director and Lead Designer for Team Vision, Greg utilizes his strong understanding of user interface & user experience planning, graphic design, and the production process to conceptualize and execute creative solutions for our clients. He is responsible for the creative direction of Team Vision’s integrated marketing programs and balancing client goals with market dynamics. Prior to Team Vision, Greg’s past experience includes his work with a San Francisco design firm, Lead Designer and UI Director for a software company in Santa Cruz, and Lead Designer at a Hawaii fashion retail boutique. Greg graduated from Oregon State University. He enjoys learning about the latest tech gadgets and is an avid photographer. 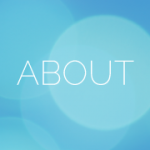 Kyle oversees the production for all of the agency’s print, radio and television advertisements. In addition, he has extensive experience in signage design, fabrication and installation, and has been responsible for the execution of many award-winning sales offices and sign displays. Kyle, who is a production veteran in the advertising industry with over twenty years of experience, previously worked for ADWorks, Ogilvy & Mather, and The Schiller Group. Kyle was born and raised in Kapa’a Kaua’i and graduated from the University of Hawaii at Manoa with a degree in communications. 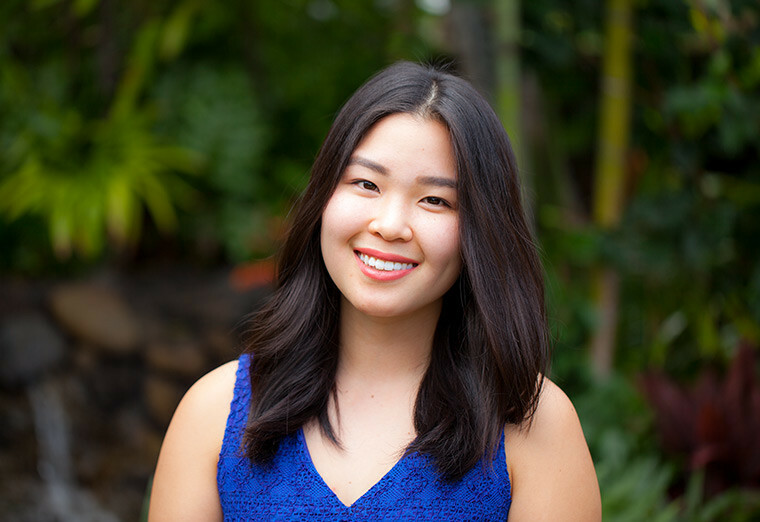 Kai was born and raised in Hawaii and graduated from the University of Hawaii at Manoa. 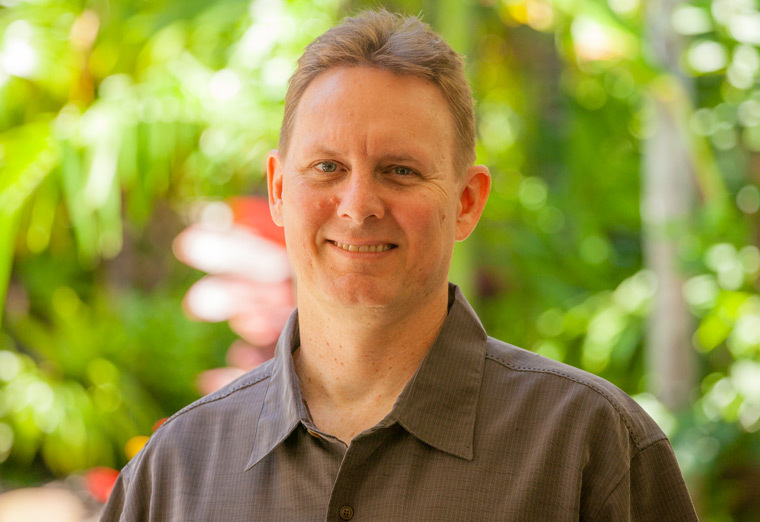 He is a seasoned web expert with over 20 years experience as a web developer and project manager for some of Hawaii’s top web development companies. 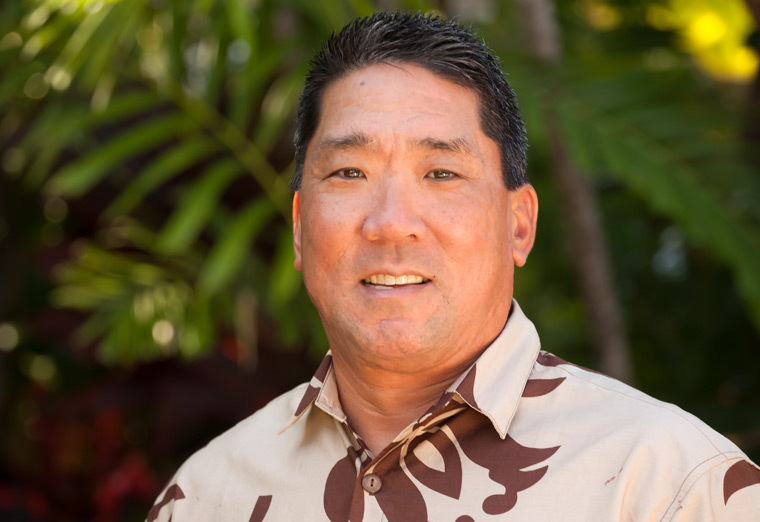 During his career, he has developed and managed web sites for well-known clients that include Outrigger Hotels & Resorts, Hawaiian Airlines, Servco Hawaii, Hyatt Regency Waikiki, Castle & Cooke and many more. During his 5-years at Cybercom, Inc., Kai served as a coder, designer, and project manager. After Cybercom, he worked for 3 years at Team Vision as the company’s lead web project manager, and he then went on to manage his own successful web consulting firm for eight years. Kai is now back working with Team Vision on new online business development and client management. Kai’s Passion is to create innovative web sites that utilize current technologies to help clients achieve their marketing and sales goals. When he’s not working, Kai enjoys surfing, Aikido and spending time with his wife and family. 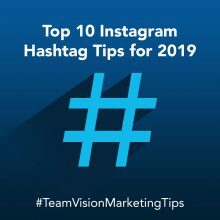 Christine Strobel is the social marketing manager for Team Vision, managing social strategies and programs for 3DTravel, Castle & Cooke Hawaii, Dole Plantation, Hunt Development Group, Wailele Ridge and more. A media professional for 20 years in design, writing and editing, she has worked in newsrooms at the Long Beach Press-Telegram (Calif.) and The Honolulu Advertiser, where she ran the page design group and served as the digital editor, responsible for minute-to-minute content of The Advertiser’s website, coordinating social media and special projects. Christine has a B.A. in English with a specialization in Education from UCLA, with additional design and online training at UCLA Extension and University of Hawaii Outreach. She was awarded a fellowship with the Knight Digital Media Center at UC Berkeley in December 2009. Joyce is an account coordinator at Team Vision and assists in various advertising, social media and web site management responsibilities for our clients. Joyce was born and raised in Honolulu, Hawaii and graduated from The Fashion Institute of Technology with a BS degree in Advertising and Marketing Communications. 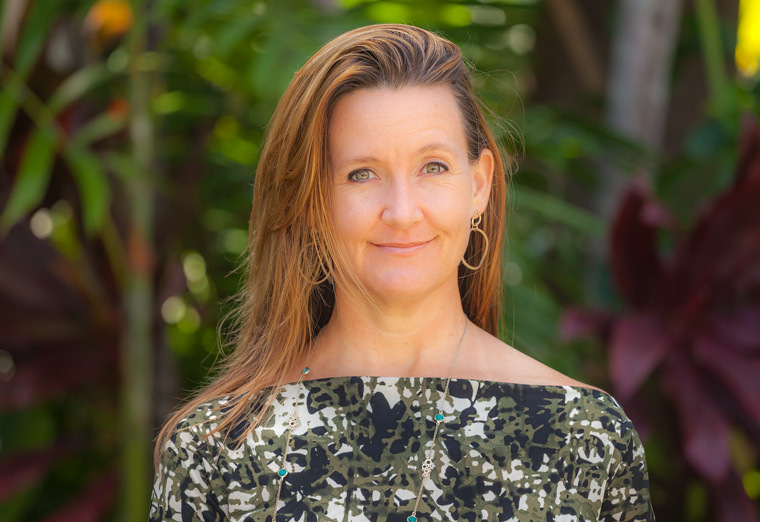 She has gained invaluable marketing, public relations and social media management experience with reputable companies both in New York and Hawaii, including Royal Hawaiian Center, MC&A Hawaii, CS Global, and Nike Communications. Joyce enjoys spending time with her family, hiking, and learning the latest trends in social media marketing. Team Vision has extensive experience as a full-service Honolulu advertising agency handling marketing and technology needs for Hawaii travel industry clients. We service clients on all major Hawaiian islands. Current and previous clients include Honua Kai Resort & Spa on Maui, The Island of Lana‘i and its two world-class luxury hotels, the Lodge at Koele and the Manele Bay Hotel, Four Seasons Resorts Lana’i, Castle Resorts & Hotels, the Ka‘anapali Beach Resort Association (Maui), Ka‘anapali Beach Hotel (Maui), Paradise Cove Luau, Hyatt Regency Waikiki, Dole Plantation, Ko’Olina Ocean Adventures, The Shops at Wailea (Maui), and Royal Hawaiian Shopping Center. Team Vision has also handled integrated marketing and advertising agency services for many of Hawaii’s top real estate companies including Castle & Cooke Homes Hawaii, Hunt Companies, Ke Kailani (Big Island), Lana‘i Luxury Communities, Wailele Ridge Maui, Kanani Wailea (Maui), One Puako Bay (Big Island), Ukumehame Maui, Alexander & Baldwin (Keola La‘i), Prudential Locations, Coldwell Banker Pacific Properties, Bill Mills Development Corporation (Kahala Kua & Maui Lani), 49 Black Sand Beach(Maui), and Kahala Associates. 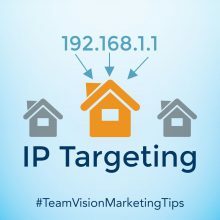 Team Vision has experience in all aspects of real estate marketing including residential and luxury resort community naming, logo development, theme development, sales office and signage development, brochure and collateral design, advertising campaign development, public relations, and online marketing programs. Visit the Portfolio Section to view samples of our award-winning creative work, or visit the Client Video Testimonials Section to hear directly from some of our clients. 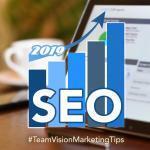 Team Vision is recognized as a leading Hawaii web design and digital marketing company. We have experience developing web sites for clients in many industries including hotels and resorts, non-profit and state organizations, resort and residential real estate developers, visitor attractions, retail stores, environmental companies, banks, wedding wholesalers, and technology companies. Team Vision has built award-winning travel industry and real estate web sites and multiple proprietary web-based software systems designed to manage customers and online purchasing. Our software products include online stores, online booking engines, image libraries, customer relationship management systems, content management systems, and online survey systems. 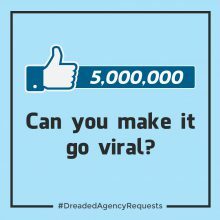 In addition, we are well-known for our expertise in digital marketing services that include search engine optimization (SEO), paid-inclusion and pay-per-click management, social media management and e-newsletter marketing. Visit the Portfolio Section to view samples of our digital marketing agency work.